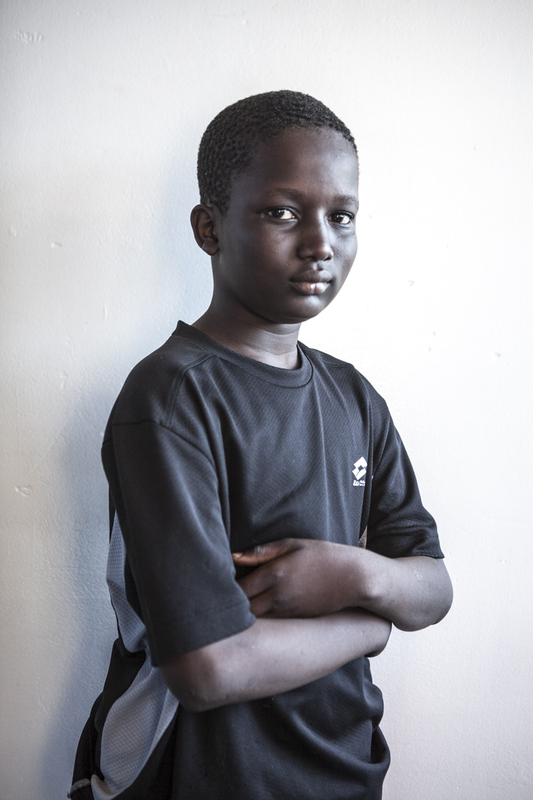 Ibrahima Abprey from Freetown, Sierra Leone, 12yrs. Traveling with his aunt Zainab and uncle Papa to a relative in Italy. His parents had recently died in Freetown, but he did not want to say how.